Adae To Remember: ALASKA: Celebrating two decades of an active, healthy lifestyle! 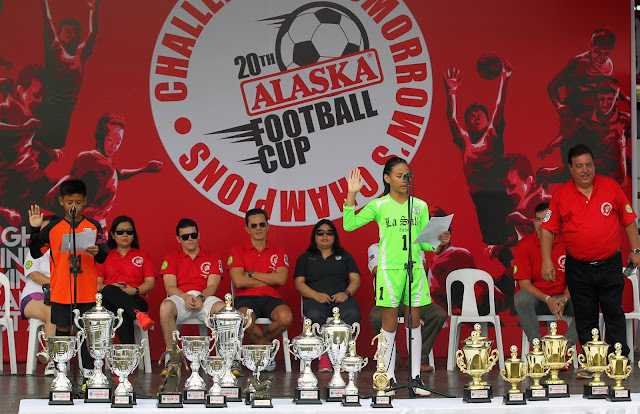 ALASKA: Celebrating two decades of an active, healthy lifestyle! 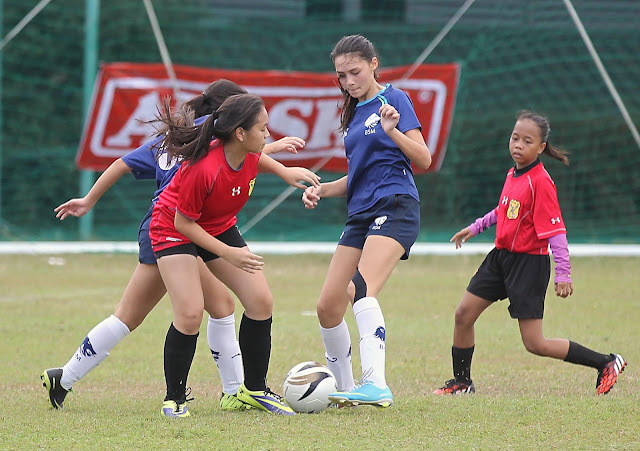 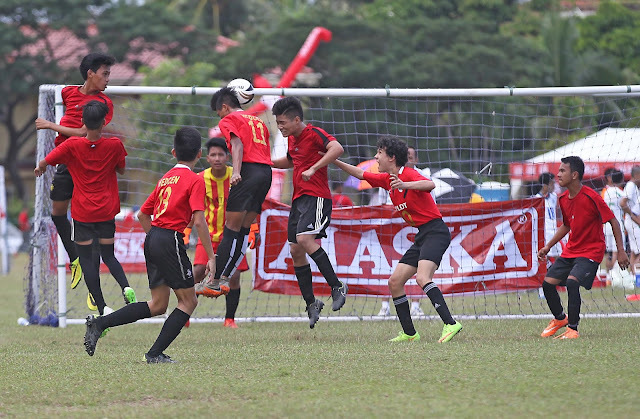 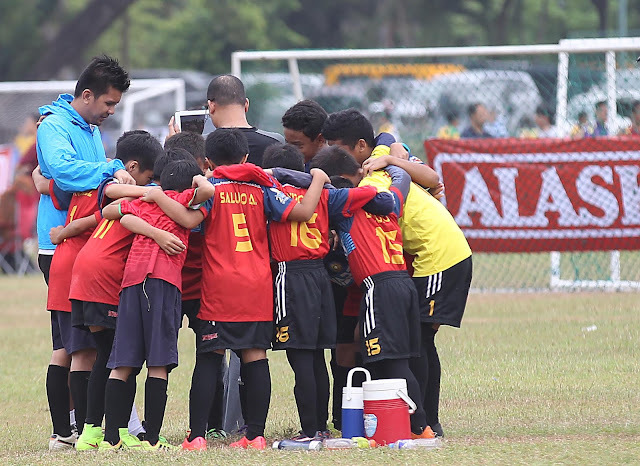 (Manila, Philippines) Two decades of commitment with the world’s most popular sport, Alaska Milk holds the 20th Alaska Football Cup at the Alabang Country Club in Ayala Alabang Village for a three-day event on November 28 – 30. 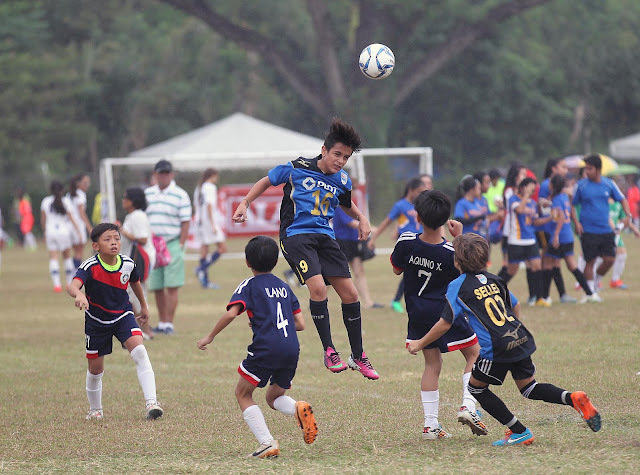 Sports tournament like this develops the athletic and social skills of participants through healthy competition among the same age group, while it boosts physical and mental development. For general information about Alaska Milk Corporation visit www.alaskamilk.com. 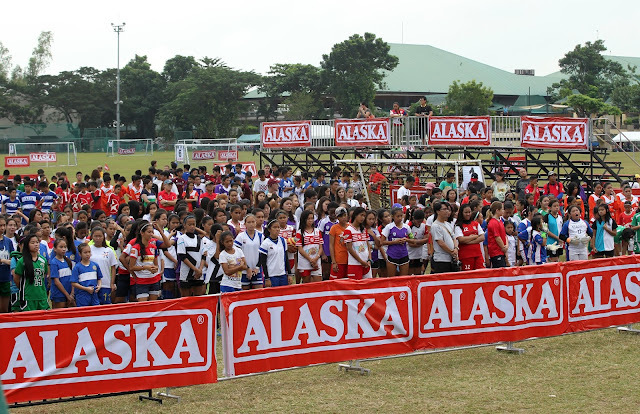 For general information about the 20th Alaska Football Cup visit www.alaskapowercamp.com/football ; Like us on Facebook https://www.facebook.com/PlayPH for updates.